 Here at Chancellor we produce a variety of videos, publications and guides to keep our community up to date with the latest industry and company news. This page is designed with you in mind. 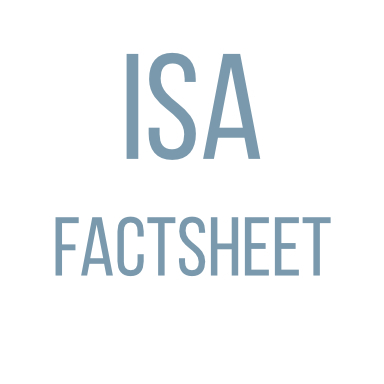 An Isa is a tax-efficient "wrapper" in which investors can hold either stock market-based investments or a traditional savings account. Full details of the Chancellor team, services and testimonials can be found in our latest corporate brochure. Chancellor's Ed Painter talks us through the main issues relating to the exemption from IHT, available for gifts out of normal expenditure.